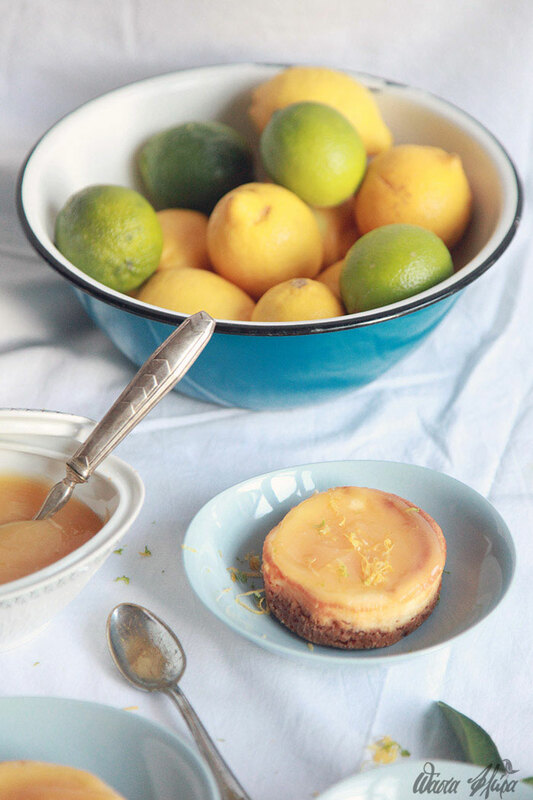 This entry was posted in cakes, dessert, Uncategorized and tagged cheesecake, dessert, lemon, lemon curd, lime, sweet. This entry was posted in cakes and tagged cake, chocolate, fun, happy.
. Me and my mom had to decide what to cook and what cake should we serve after the meal! I remember a very refreshing cake with pineapple she used to make that we all loved . 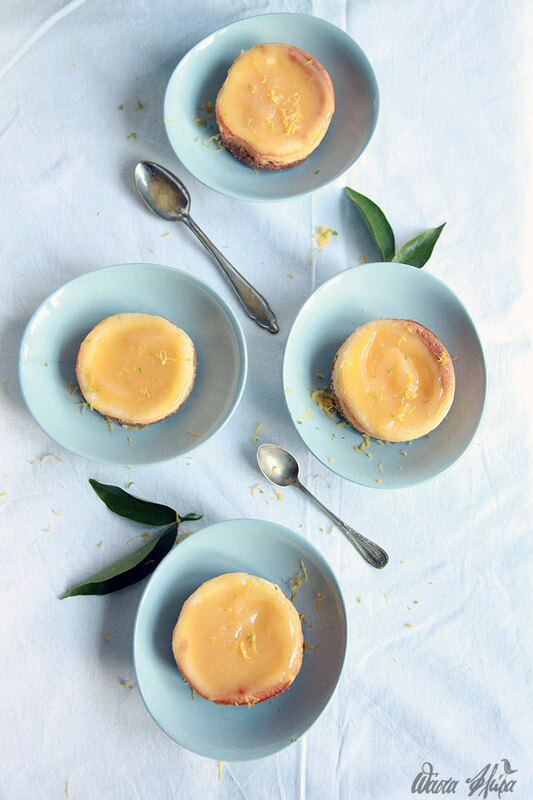 A velvety cold cream with the rich aroma of pineapple between sponges brushed with syrup, make a light and refreshing taste for the hot summer months . This entry was posted in cake. Childhood friendships are friendships that last a lifetime. We keep memories and feelings in a time capsule and everytime we meet we open it. And it’s like we never missed a day away even if we have along time to see each other. This is the case of my dear friend Depi. Her baby boy was baptised and it was a first class opportunity for me, Depi and Angelica to meet, plan and make this special event another memory for our time capsule. . This entry was posted in Events and tagged baptism, design, events, friends, photography, sweets.